With Avengers Endgame coming out soon, the things we've become accustomed to, some of the actors portraying our favorite Marvel characters will be ending their contracts with Marvel. 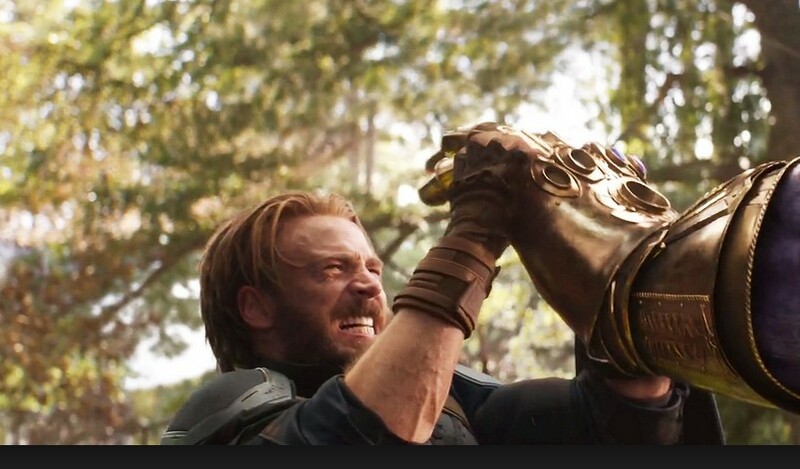 It's a sad time for Marvel Cinematic Universe (MCU) fans who have come to like who plays who, but it's an inevitable end to an era. With all the different phases of the MCU, Marvel really took the entertainment industry by the nuts and proven to many that a comic book movie can be good, and successful. Iron Man had been in development since 1990, until Marvel got the rights back in 2006. Fox, New Line and Universal didn't think the character could carry a film. LOL. In 2008 Iron Man came out leading the charge. It was Marvel's first volley at a shared universe that others will try to do later. And in that shared universe, one character stood out as the leader of the characters and stories and developments within the MCU, and that character was Steve Rogers, played by Chris Evans. 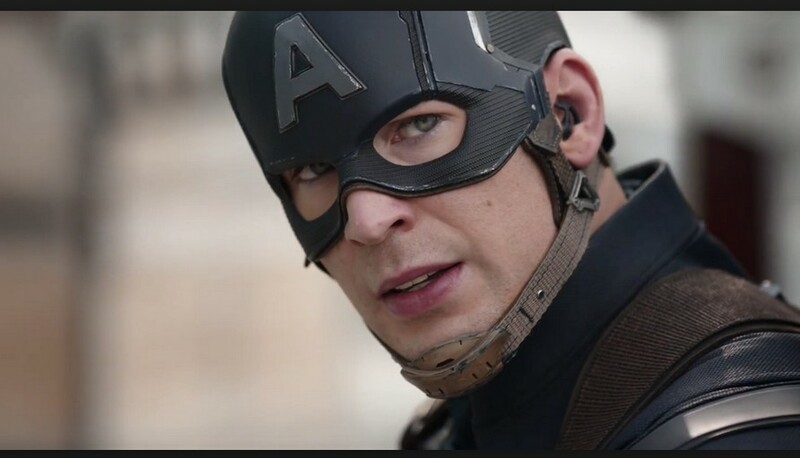 I've been seeing a lot of tributes to the character of Marvel's Captain America all over the internet, and to be honest, Chris Evans did a miraculous job portraying the character as he did. He made the character an admirable leader in such a way that he set the bar on the example many should aspire to. In my youth, the only comic book I really enjoyed with Cap in it was when he was teamed up with The Falcon. The two of them together captured my imagination, but it was more Falcon than Cap that did that. For me, Captain America comics themselves didn't do much for me and I can't tell you why. But he just did not do it for me. I was more of the fervent Iron Man fan (And Batman if we're being thorough here). 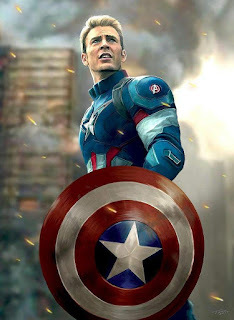 Yet in these Marvel movies, Chris Evans brought to life a character that demonstrated leadership, dedication, honor and self-confidence. And boy, did he demonstrate not being afraid of giant challenges! Thanks to Chris Evans for that. Below are two tribute videos I found online... the first is more about the man, the second is more for those who just like the smacking and hitting. Both videos are done rather well. This is truly focuses on the man, through all the films the character has shown up in.